In recent years there has been little production of Blisworth Stone although it was used in the Midlands as a building and walling stone from the 16th through to the 19th centuries in the construction of villages and towns and of, what are now, Listed Buildings and National Trust Properties. The re-opening of Churchfield Stone's quarry has meant that this versatile stone can be again offered to the building industry. 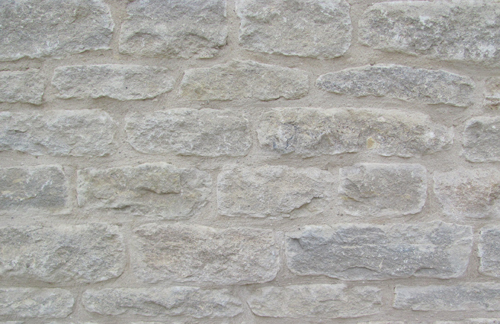 Produced by traditional methods from shallower beds, this hard stone is dimensionally cropped on all faces to produce walling in random sizes. It is becoming increasingly sort for new build but is ideally suited to restoration and renovation works. Due to its density, it is highly suitable for walls in exposed settings - close to roads and highways.